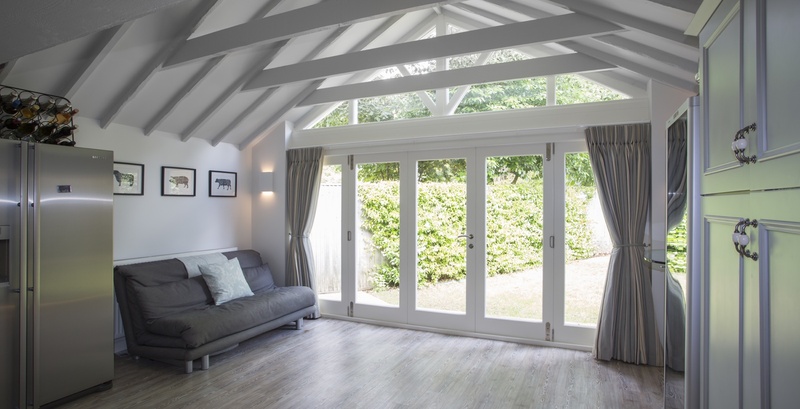 Our wooden bi-fold doors are expertly crafted with the finest quality materials available to achieve market leading high performance, low maintenance bi-fold doors built to last generations. 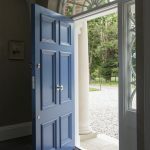 The latest manufacturing advances and outstanding British craftsmanship come together to create superior quality beautiful bespoke bi-fold doors. Individually designed bi-fold doors will to strike the right balance between traditional style and modern technology, tailored to your home and requirements. Close attention is given to every aspect such as the glazing, moulding, ironmongery and security to ensure your bespoke bi-fold doors are as functionally superior as they are timelessly beautiful. 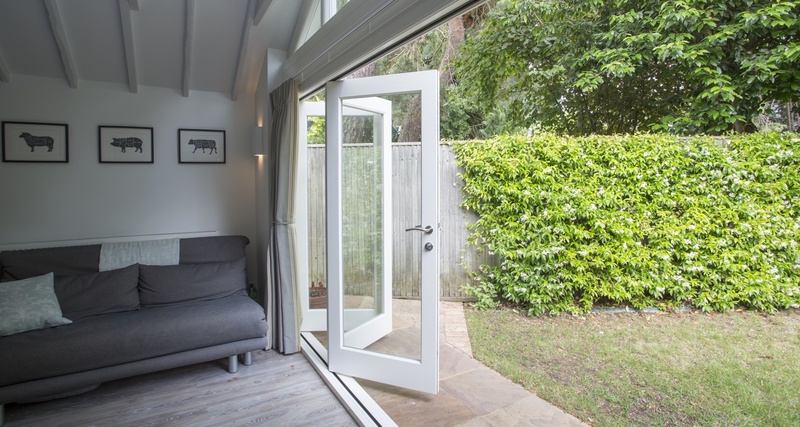 Quality is at the core of everything we do so we will only use Accoya® for bi-fold doors. In every aspect from durability to stability, Accoya® vastly out performs laminated timber, timber treated with preservatives, and hardwoods such as oak, teak and mahogany for both durability and stability. 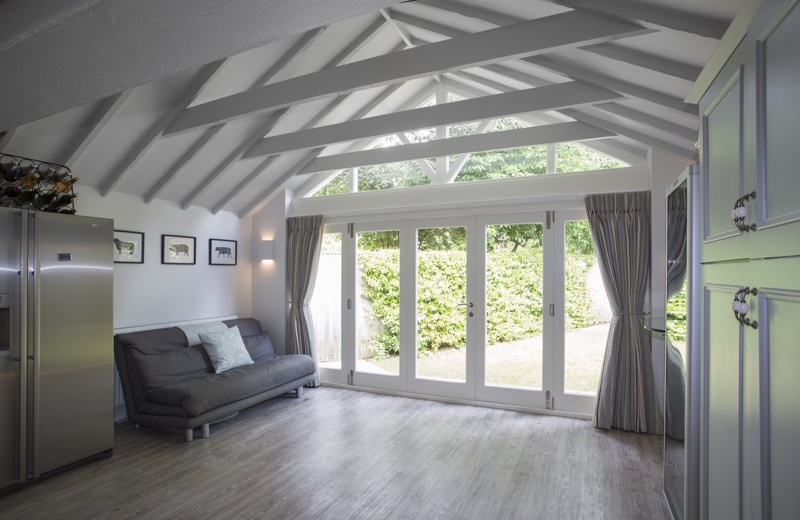 By using superior materials, we can guarantee our bi-fold doors will not rot for at least 50 years and you will benefit from around 10 years before you will have to carry out expensive and time-consuming repainting. Modern, technologically advanced glass, mechanisms and timber seamless blend with centuries old joinery practices to ensure superior durability, quality and longevity is entrenched in our bi-fold doors ensuring this is a once in a lifetime purchase. Solid Accoya® Door & Frame. With such an expanse of glass in Bi-Fold doors it’s important to have the right glazing to suit your requirements. 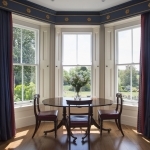 We offer double glazing with an argon cavity and Low-E coating as standard but below are just some of the glazing solutions you can have. Low Iron Glass for north facing doors to increase solar gain. 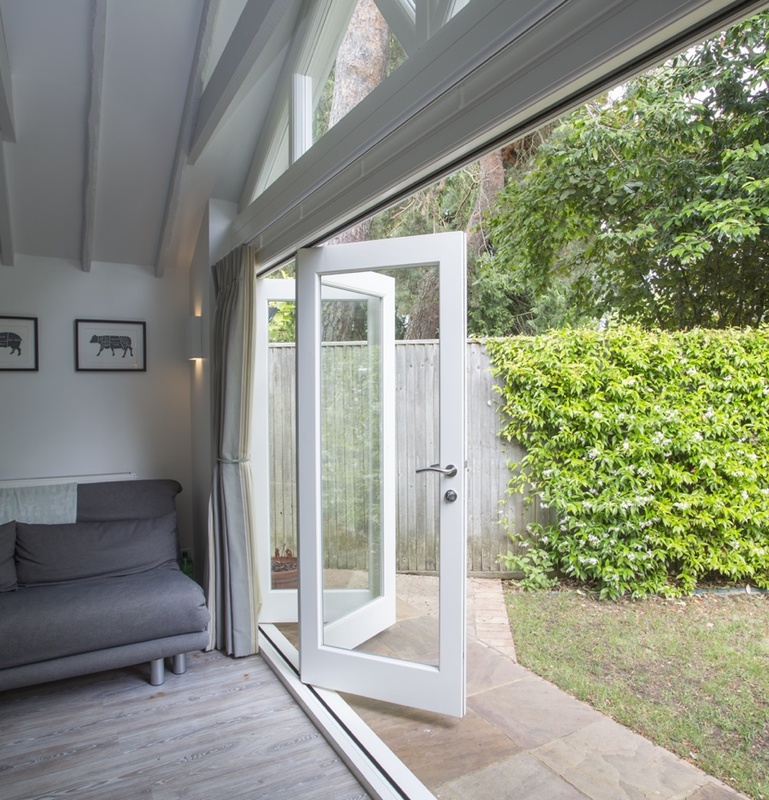 All our Bi-Fold Doors are bespoke and made specifically for you so call us on 01753 415 753 to see how we can tailor our windows to suit your needs. Would you like a free survey or just some good advice?